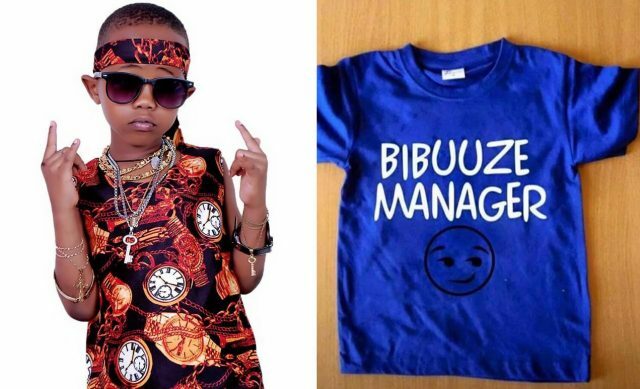 Youngstar Patrick Senyonjo popularly known as Fresh Kid is dreaming big for his future, far beyond just music. Latest is the development that the 7-year old launching his own fashion line. 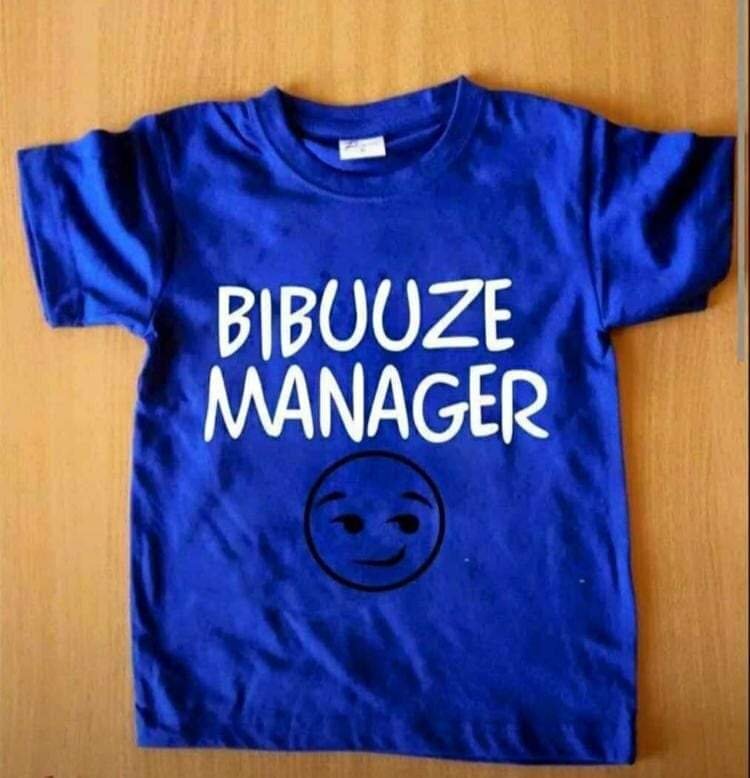 The ‘Banteeka’ hitmaker has so far unveiled a number of shirts with his signature including ‘Bibuzze Manager’, ‘Eyo Tuveeyo.’ among others. Meanwhile, we are still short of the details about this development but we shall be keeping you updated.